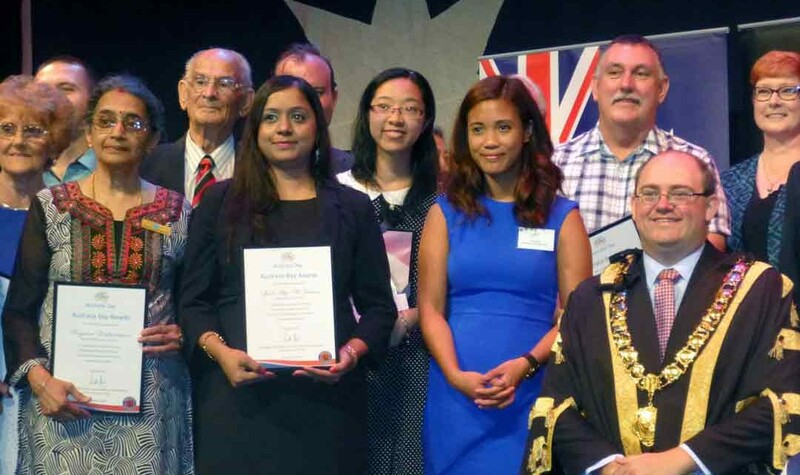 Sydney (Tribune International Report): On Australia Day, every year, the Local Councils present awards to the organisations, events, and citizens who contributed outstandingly in the local community. 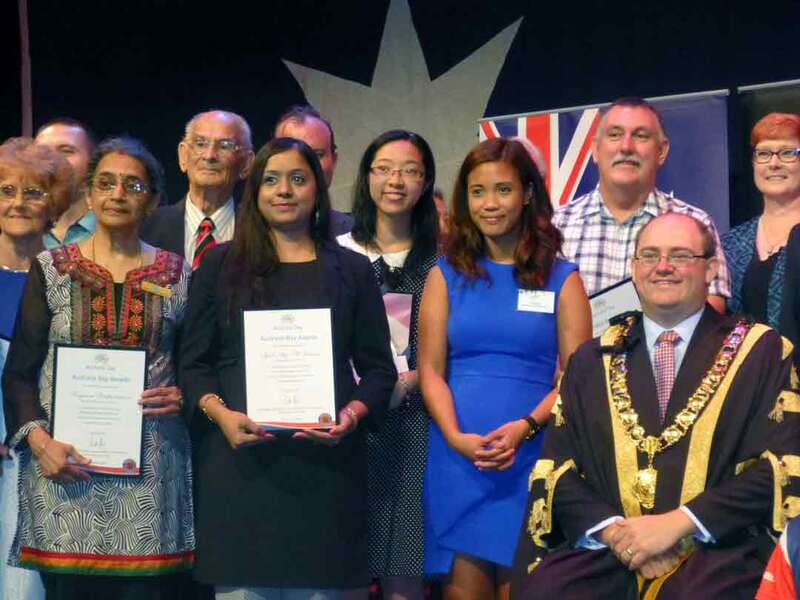 This year, Chand Raat Eid Festival (CREF) 2014 which was held first time in the City of Parramatta (Chand Raat at Rosehill Gardens) last year, has received Achievement Award from the Parramatta Council at the Australia Day function of Parramatta City at the Riverside Theater, today on Australia Day. 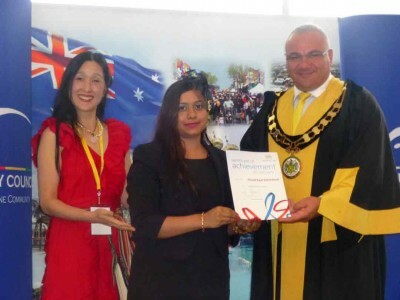 Chand Raat Eid Festival (CREF) 2014 which was also held at Sydney Olympic Park (Eid Festival at Olympic Park) last year has also received Achievement Award from the Auburn Council at the Australia Day function held at Sydney Olympic Park, today. Syed Atiq ul Hassan, Director CREF 2014, received Achievement Award from the Auburn City Council on his outstanding services for the local community in the multicultural events, education and media. 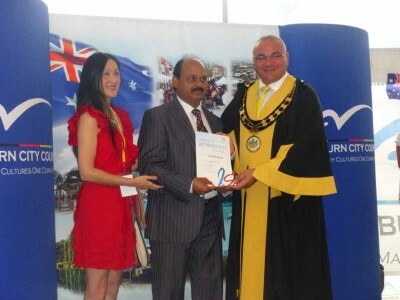 It is to be noted that last year, Mr. Hassan received, the most prestigious State Award of ‘Premier Harmony Award 2014’ and the event of the year award from Auburn City Council on his remarkable efforts in bringing Islamic and non-Islamic communities closer through his community events’ projects.